The Mackey Award is presented to a Trevecca alumnus who has excelled in leadership. A relatively new award, the Mackey Award was first presented in 2015. Dr. Gary Morsch is a physician who believes that every person is uniquely gifted by God and called to serve others. Morsch enlisted in the U.S. Army at the age of 17 before attending Trevecca and later graduated from Southern Nazarene University. He attended medical school at the University of Oklahoma and did postgraduate work at Loma Linda University. Morsch later established a private medical practice in the Kansas City area. In 1994, Dr. Morsch was commissioned in the U.S. Army Reserve as an officer in the Medical Corps, retiring in 2012 at the rank of colonel. He is the author of six books. His most recent book, You’ll Never Be The Same: Transform Your Life By Serving Others, was released in August 2015. Morsch is the son of Dr. J.V. Morsch, former chair of Trevecca’s Board of Trustees. He has served on the boards of Southern Nazarene University, MidAmerica Nazarene University, Nazarene Theological Seminary, the Lamb’s Club in New York City, and Nazarene Compassionate Ministries, Inc. He is the founder of several organizations, including Heart to Heart International, One Heart–Many Hands and Docs Who Care. Morsch is a frequent speaker at Nazarene universities and churches. He and his wife, Vickie, reside on a farm outside Kansas City. They have four married children, nine grandchildren and two foster grandchildren. 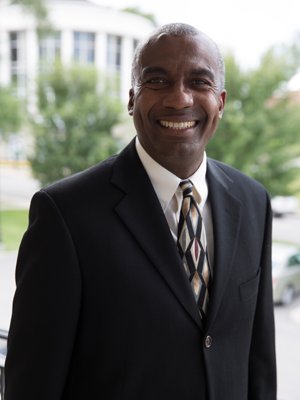 A native of Nashville, Melvin Louis Taylor began his college career at Trevecca in 1979. While majoring in business administration, Taylor also continued his basketball career with the Trojans, being named an NAIA first-team All-American in 1983. 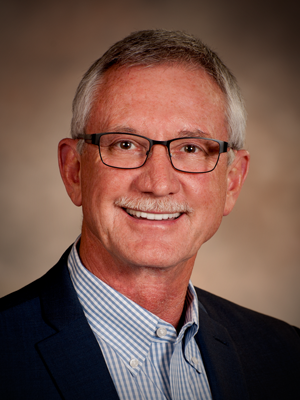 After graduation, Taylor began his professional career in banking with First Farmers and Merchants National Bank, eventually transferring to Third National Bank. Later, Taylor became an independent contractor agent for State Farm Insurance. After 11 years in the banking and insurance industry, Taylor was led to completely change careers and become an educator. He then enrolled in the masters of education internship program at Belmont University. Upon completing the program in 1995, he began teaching at Hermitage Elementary School. In 1997, he earned his master’s degree in education. Taylor currently teaches third grade and counts it a blessing to be an educator. He strives to make a difference and be a positive role model. Taylor serves as an associate minister at the Original Church of God on 40th Avenue in Nashville. He and his wife, Rosalind, have been married for 31 years. Dr. LeeAnn Brown-Meinck is a native of Clearwater, Fla. After graduating from Trevecca in 1991 with a degree in biology, she continued her education at Medical College of South Carolina, earning a degree in radiation therapy. Brown-Meinck later earned a Doctorate of Osteopathic Medicine from West Virginia School of Osteopathic Medicine. She was also accepted to the Northwestern University Medical School program at the Rehabilitation Institute of Chicago. In 2002, Brown-Meinck returned to Clearwater and completed an interventional pain fellowship at the Center for Neurosurgical and Spine Care. 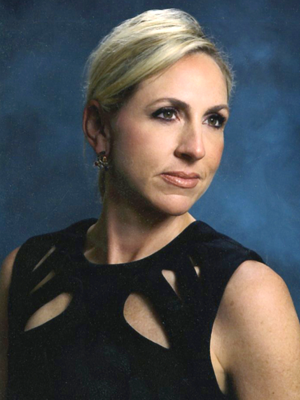 In 2008, she opened her private practice, which has been recognized as the 18th fastest growing business in the Tampa Bay Area by the Tampa Bay Business Journal and recognized by INC Magazine as one of its Inc. 5000 honorees. She has served as a two- term president of the Pinellas County Osteopathic Medical Association, national chair for fundraising for the Student Osteopathic Medical Association and currently serves on the executive board of the state of Florida Osteopathic Medical Association. In 2015, the surgeon general of Florida appointed Brown- Meinck to the board of the Florida Prescription Database Monitoring Program Foundation. In her spare time, Dr. Brown-Meinck enjoys spending time on the water with her husband, Brad, and daughter, Gabby.